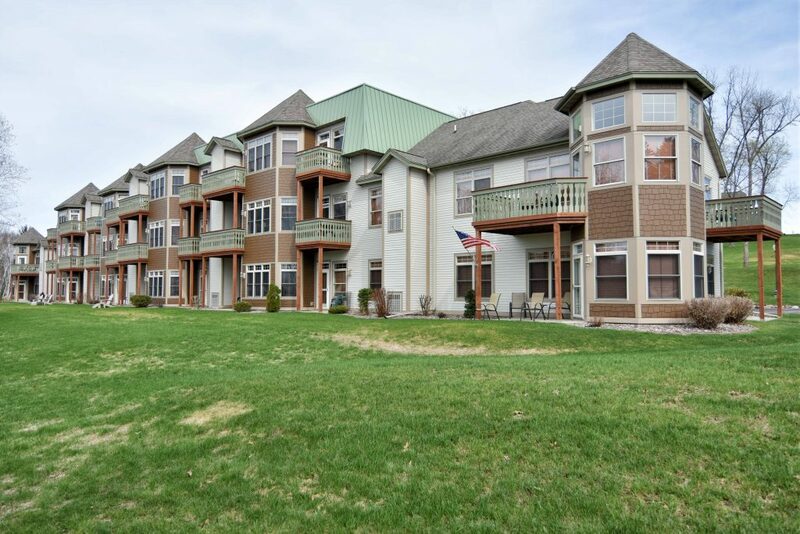 Tour the well appointed lakeshore condo rentals available at Tagalong Golf Resort in Birchwood, Wisconsin! 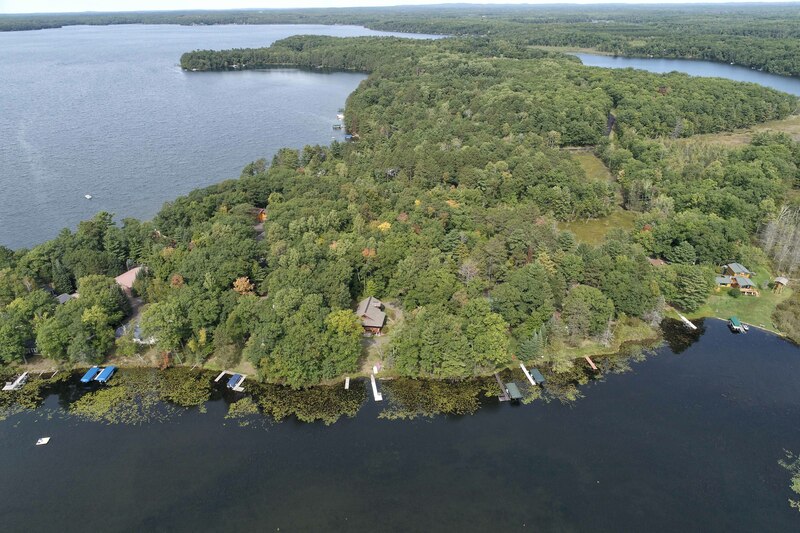 1,2 & 3 bedroom condominium rentals available from Tagalong Rentals on the shores of Red Cedar Lake. 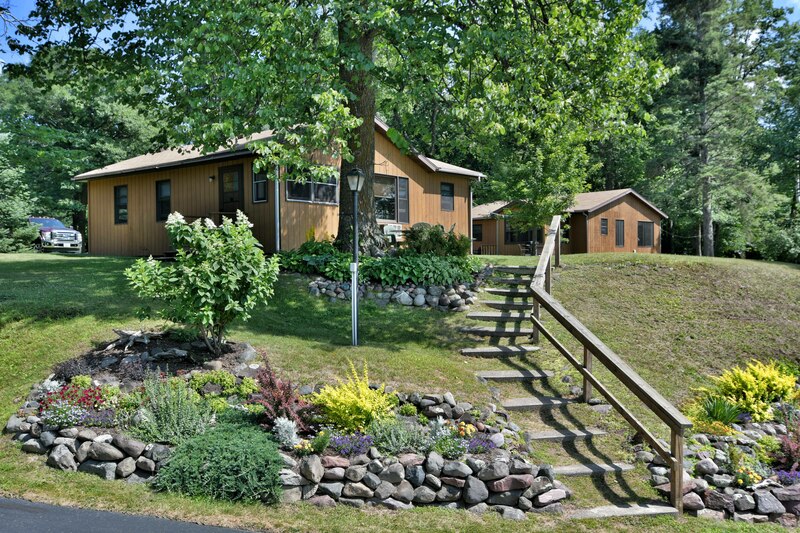 Comfortable vacation lodging available at Tagalong Golf Resort & Conference Center on beautiful Red Cedar Lake in Birchwood Wisconsin. 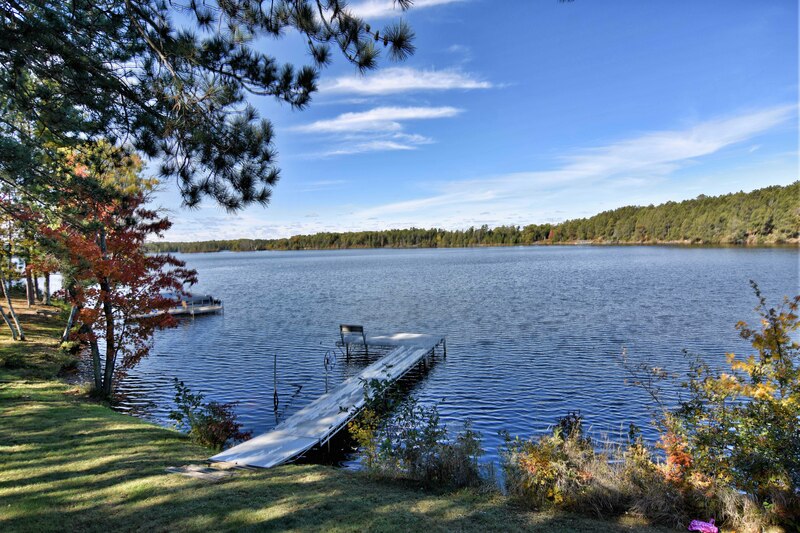 Located in Northwest Wisconsin, our comfortable lakefront and golf course condominium rentals are 25 minutes north of Rice Lake; 30 minutes east of Spooner; and 35 minutes south of Hayward. There is always something to do in the Birchwood, Wisconsin area year round, from fishing on the Red Cedar Chain of Lakes, (Red Cedar, Balsam, Hemlock) and various other lakes, boating, hiking the Ice Age Trail, biking, golfing at Tagalong Golf Course, a Scottish Style 18-hole course, or other area golf courses; ATV or UTVing, snowmobiling, cross country skiing, checking out the small towns and their specialty shops and many other things. 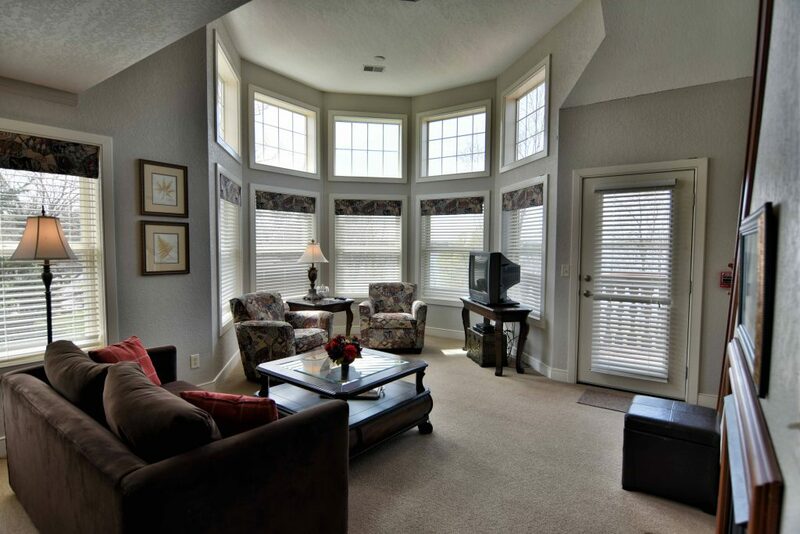 Waterfront and golf course condominium lodging featuring 1, 2 and 3 bedrooms units. Everyone is sure to find something to keep them busy. 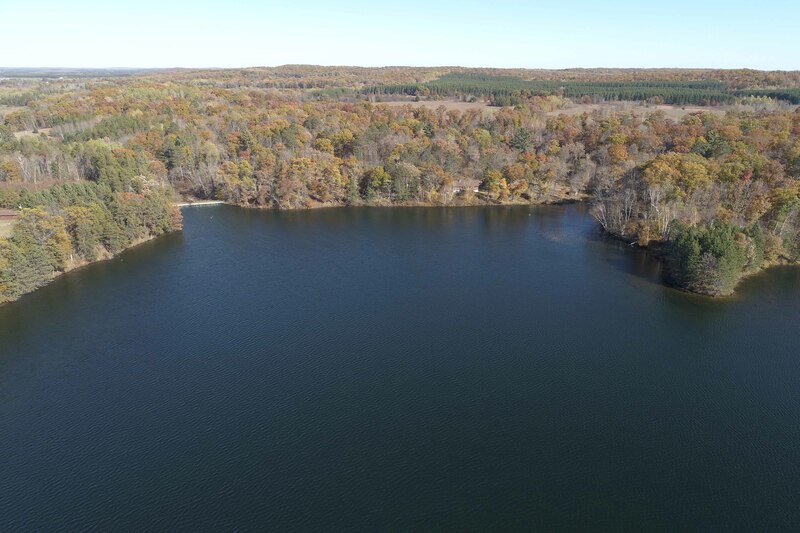 Cheers Bar & Grill is located on site, serving lunch and dinner daily (check hours in winter) along with the Pump House Bar (seasonally), located on the shores of Red Cedar Lake. 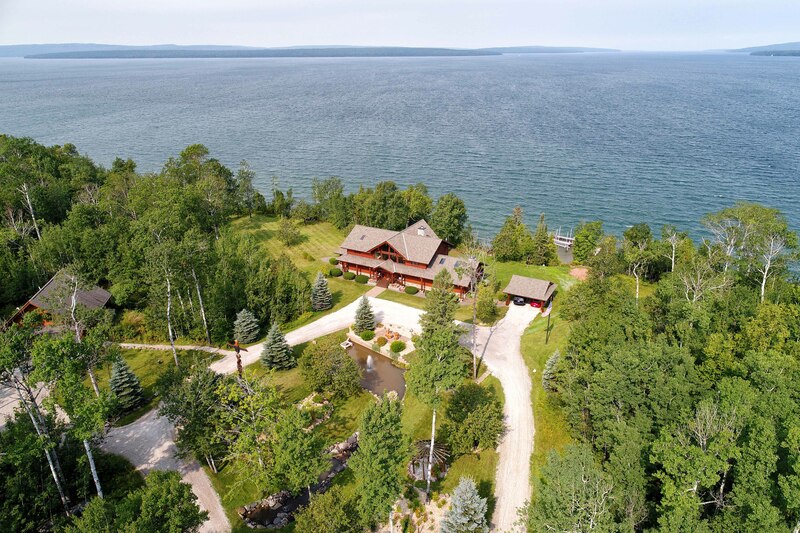 Along with condo rentals, we offer space for corporate retreats, weddings, relaxing atmosphere, pontoon rentals, lakeside pub, live music, dock slips, golf course, full bar, restaurant, outdoor patio, banquet center, access to ATV/UTV/Snowmobile trails.and much more. 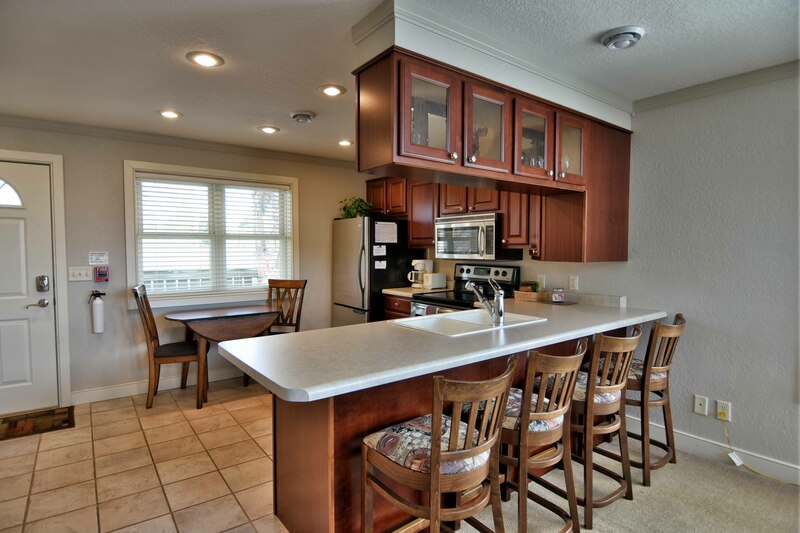 We have 1, 2, 3, 5 bedroom vacation condo rentals available for your lodging enjoyment.